Jasmine rice is mainly grown in Thailand. Jasmine rice is a variety of long grain rice. Known as Thai fragrant rice. Jasmine rice is the most common rice used in Thai and other Asian dishes. Jasmine rice has a light fluffy texture with a mild nutty flavor. Jasmine rice should be used within 6 months of purchase and should be stored in air tight container. 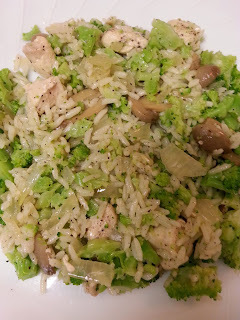 In a skillet over medium heat, melt 2 tablespoons butter and saute chicken and onions, season with salt, pepper and garlic, cook 3 to 4 minutes, until chicken is no longer pink. Meanwhile, in a separate skillet, melt remaining butter and saute mushroom and season with black pepper, cook until tender, sprinkle with salt. 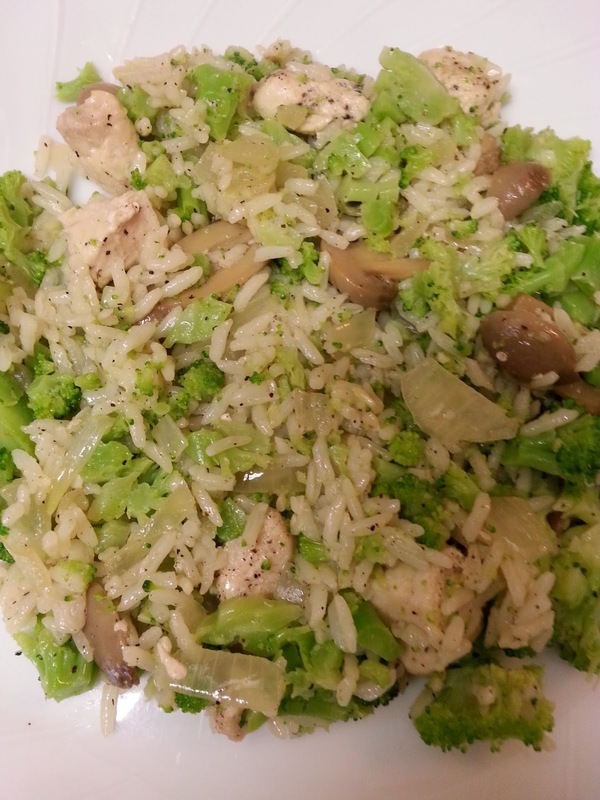 Add chicken to mushrooms, stir in cooked broccoli and cooked rice.